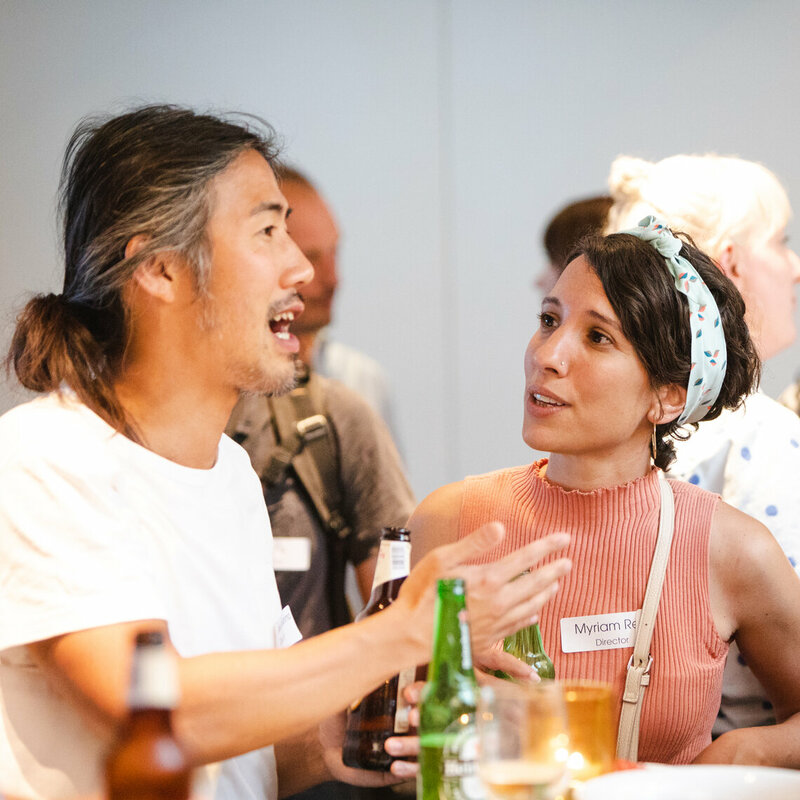 Our professional development and network programme connecting emerging talent to BAFTA-winners and nominees. BFI NETWORK x BAFTA Crew is a professional development programme for writers, directors and producers who are actively working towards their debut feature or first television/online commission, and craft and technical talent with 2-4 main team credits across all key roles within production. The year-round programme provides a bespoke series of events including roundtable discussions with BAFTA-winners and nominees as well as mentoring opportunities. BFI NETWORK X BAFTA Crew is part of BFI NETWORK's UK-wide talent development scheme. Find out more here. 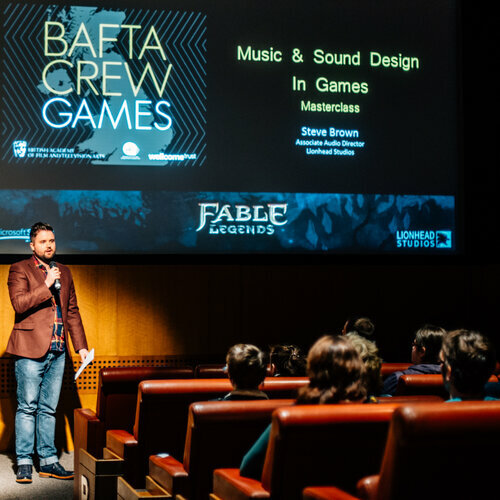 BAFTA Crew Games is a network that connects practitioners with 2-5 years’ experience working in the UK games industry and provides participants with a skills development programme designed to aid professional and creative development.